In the early 1900s, John Jacob "Jack" Astor IV was thought to be among the richest people in the world, with a net worth of nearly $87 million when he died, equivalent to $2.21 billion in 2017. In April 1912, he was traveling back home to New York after holidaying in Egypt, accompanied by his wife. Naturally, he was the richest passenger on the RMS Titanic. We’ve come a long way since the Titanic, and now the rich travel alone--and in unimaginable style. Clearly the most efficient way of transport for everyone, wealthy included, is by air. 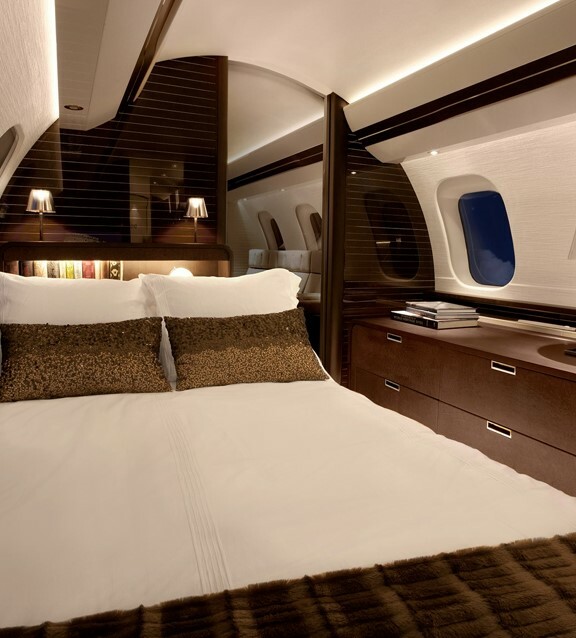 Nowadays, private-jet makers like Gulfstream, Bombardier, and Embraer are taking their offerings to new levels of luxury, technology, and performance. 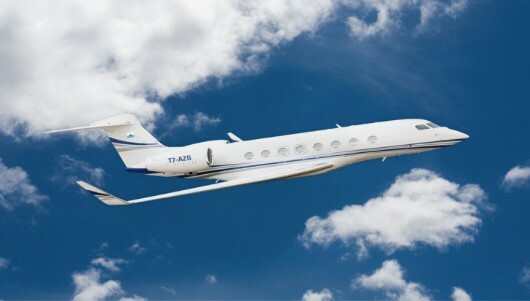 At $66.5 million, the G650ER is Gulfstream's flagship product. It has a range of more than 7,500 miles, meaning it can complete flights across the Pacific Ocean. 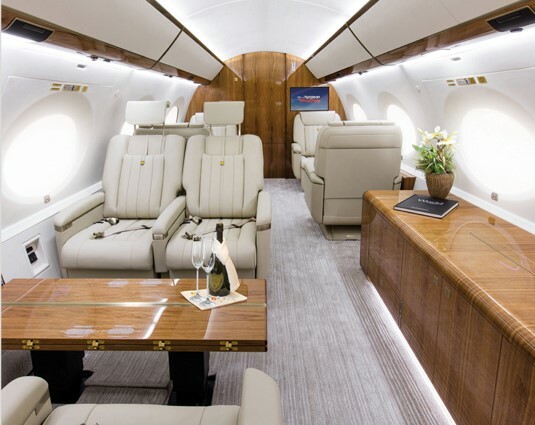 Next on our winged luxury list is the Bombardier Global 7000, designed to be the ultimate long-distance, purpose-built private jet. It’s not in the air yet, though. This $73-million aircraft is set to enter service in the second half of this year. Not all luxury is in the sky, and limousines have always been the epitome of class, screaming wealth, stability and style. They’re also the easiest way to demonstrate wealth: Unlike planes, helicopters and yachts, these luxury toys are easy to show off in public. While the most popular limousines can run upwards of $300,000, a top-end customized version can cost up to $4 million. Related: Is The Silver Rally Nearing Its End? 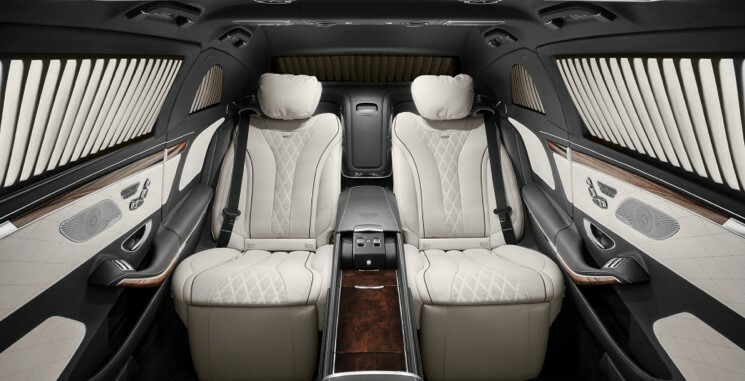 The Mercedes Benz Maybach, with an average price tag of around $700,000, is our favorite, and its most expensive model runs for around $1.4 million. 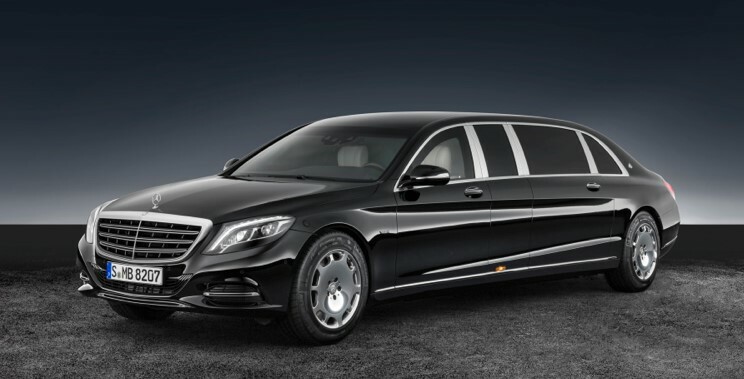 Still, Mercedes doesn’t have the market cornered when it comes to luxury limousines. 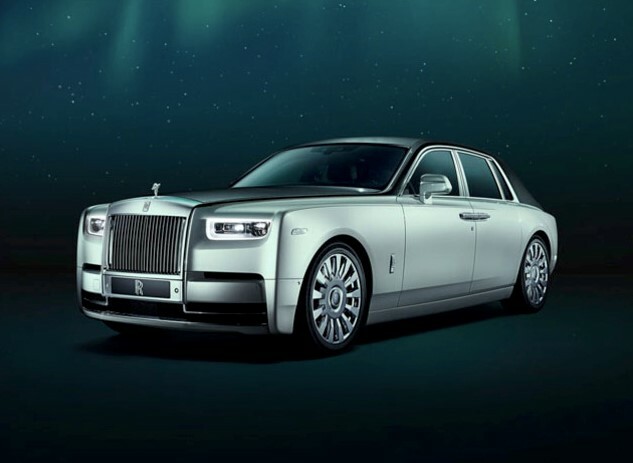 The entry-level price for the Rolls-Royce Phantom “for icons” is $400,000, with the most expensive model sold for $3.8 million. By far the showiest form of ‘transportation’ that exists, is designed for wealth on water. Modern yachts, one of the oldest badges of wealth, are not just for sailing or for the banal task of getting from one place to another. Today’s most expensive yachts boast swimming pools, helipads and VIP suites. The most expensive yacht, the Streets of Monaco, is still under construction and will soon be unveiled. 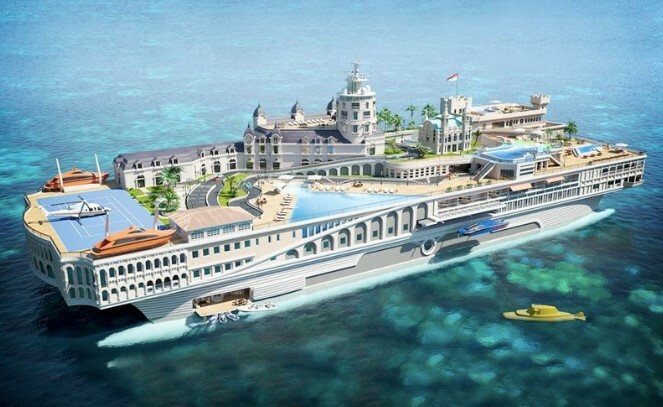 With a $1-billion price tag, this beast is the size of a small, floating city – complete with streets and famous Monaco landmarks such as the Monte Carlo Casino. The ‘floating city’ eclipses even the … Eclipse the world’s second-most expensive yacht, featuring two helicopter pads, 24 guest cabins, two swimming pools, several hot tubs, and a disco hall. Related: What Sent Bitcoin Below $10k? Oh, and it also features bullet-proof glass and a German missile defense system—just in case. That’s easy: Luxury space rides. Leading giants like Amazon, SpaceX, Microsoft, Virgin Group, Google, and Facebook are all getting in on the action. A study published last summer by Bloomberg profiled some of the world's wealthiest entrepreneurs who've invested in space travel startups and technology innovations. There are a handful of companies at work on rockets fit for human travel.